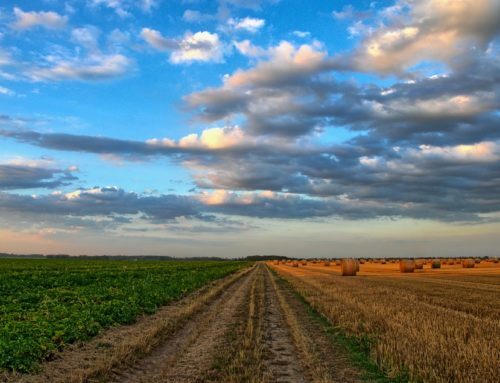 The European Union considers the small and medium-sized agricultural enterprises (SMAEs) vital for a well-functioning economy in rural regions. 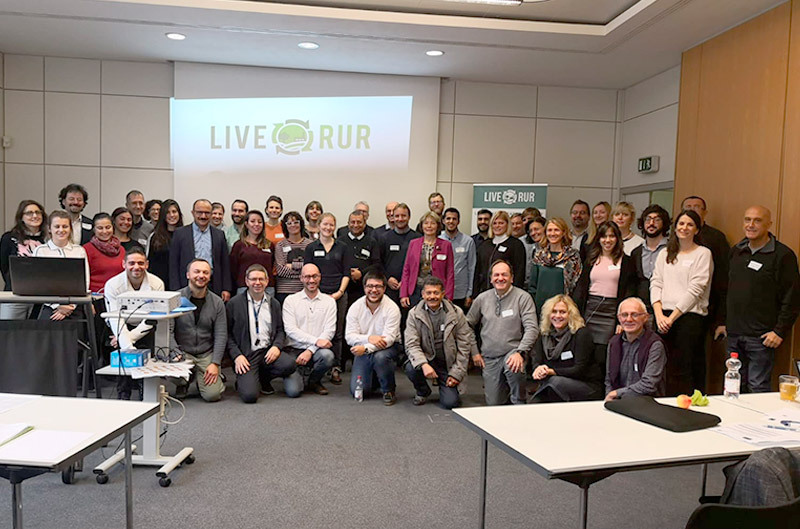 With the aim of developing those rural regions throughout the EU, the project LIVERUR under the call H2020 within the framework of the Research and Innovation Action (RIA), coordinated by the Catholic University San Antonio of Murcia (UCAM) aims to create models of sustainable business for the SMAEs in 13 partner countries. “This project represents a strong and valuable opportunity, based on establishing a circular economy within the selected pilot regions, to extend the economic horizons and to amplify the scope of the rural territories in the European space”, declared Dr. Ángel Pablo Cano, LIVERUR Coordinator and Director of the International Project Office at UCAM. 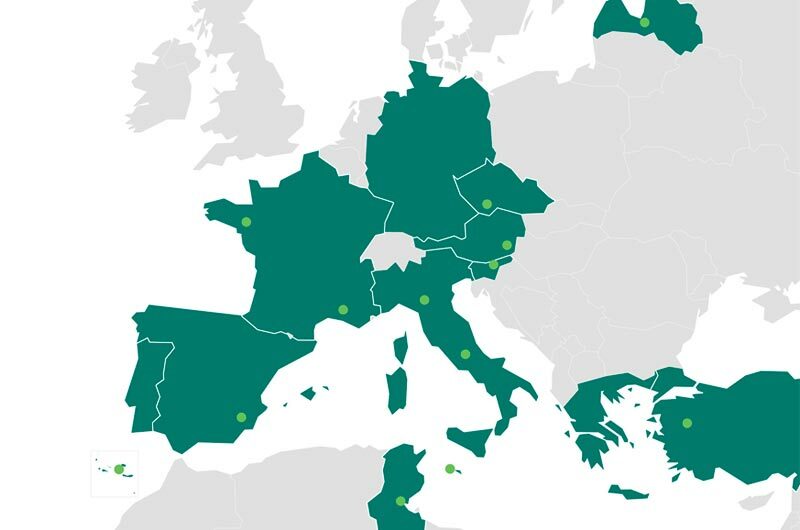 It is a research and innovation project financed by the European Union composed of 23 partners from 13 countries (France, Greece, Austria, Germany, Tunisia, Czech Republic, Malta, Portugal, Turkey, Italy, Slovenia, Latvia and Spain). The project lasts 36 months and will be implemented from May 2018 to April 2021. The work is developed in several phases, from the identification and study of existing business models to the development of a new innovative model tailored to the needs and characteristics identified in each of the piloting areas. A further phase is the establishment and mapping of the 13 pilot areas, in which the new business models will be introduced and evaluated. Finally, the validated new business models will be put at the disposal of all the actors interested in replicating the implementation of LIVERUR across a digital platform for the purpose of developing their own territory after the project has come to an end. 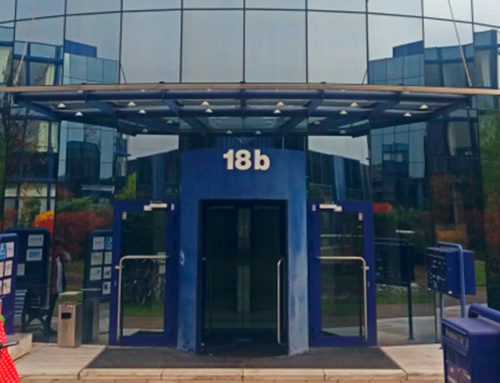 During the 11th and 12th of December 2018, the German partner CLEOPA and UCAM organized a meeting in the Innovation Park Hennigsdorf in Berlin with more than 50 attendees from all 23 project partners. 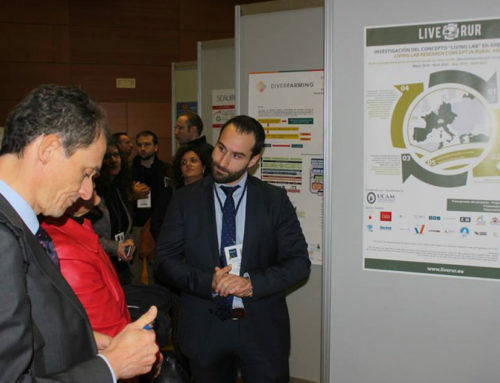 In this meeting the advances in business models study and the research of the “Living Lab” methodology were shared and discussed, as well as definition and mapping of the pilot zones and the guidelines for the digital stakeholder platform “RAIN” were outlined. 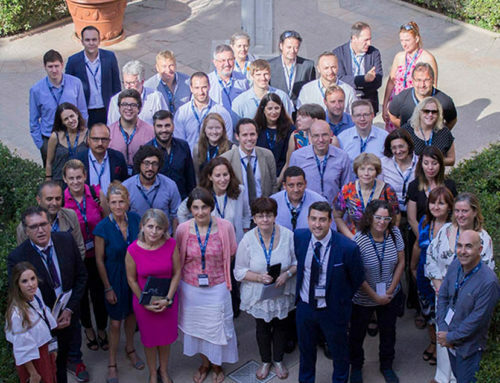 The next project meeting of the project will be in Azores, Portugal in June of 2019.